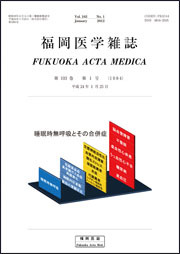 Journal of the Faculty of Agriculture, Kyushu University is an academic journal published by Faculty of Agriculture, Kyushu University. 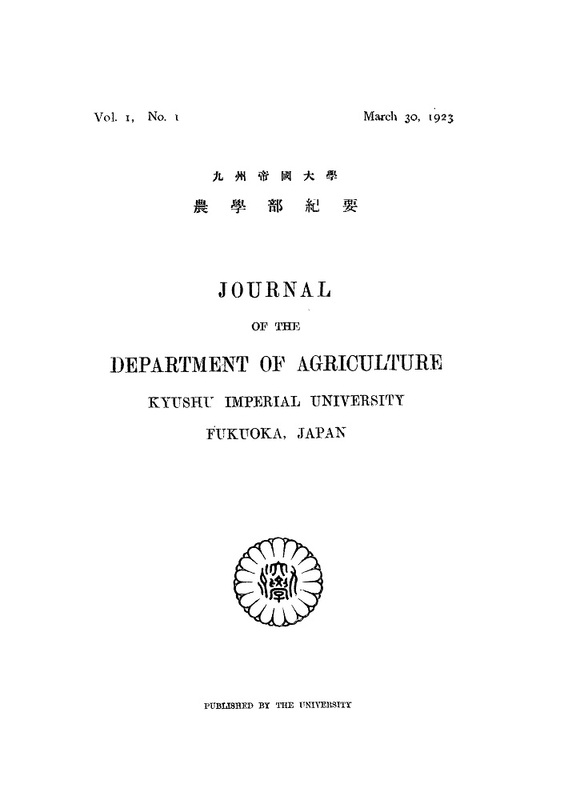 ESAKIA, Kyushu University Publications in Entomology is a journal published by the Entomological Laboratory, Faculty of Agriculture, Kyushu University, Fukuoka, Japan. 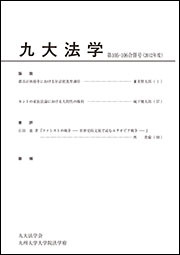 The Shien or the journal of history is a journal that Association of History in Kyuhu University launched in 1929, and now it is published by School of Letters and Faculty of Humanities, Kyushu University once a year. 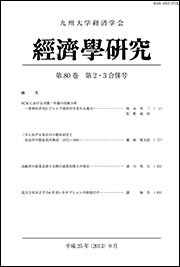 This journal was launched as an institutional journal of Kyushu University Economics Association in March 1931. 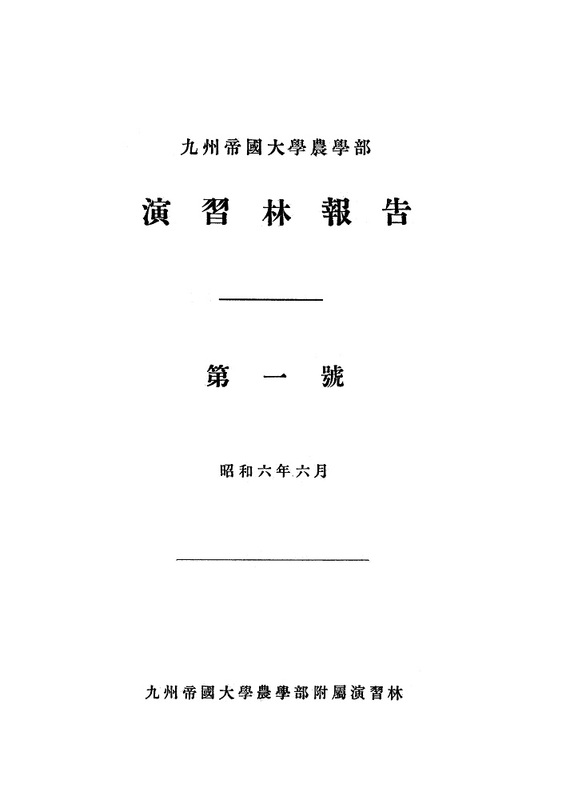 Studies and Translations of the works of Jean Paul, a German Romantic writer, by Prof. Norimi Tsuneyoshi. 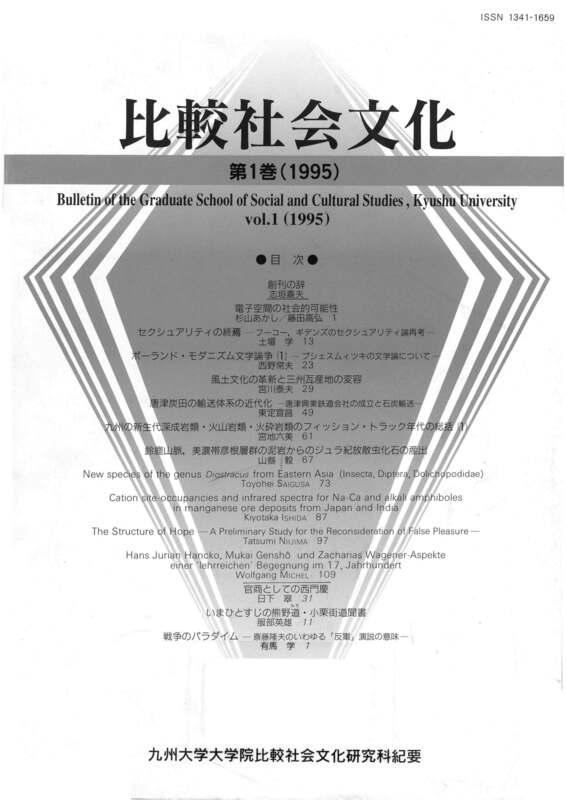 Studies in Languages and Cultures is a departmental bulletin published by the Faculty of Languages and Cultures, Kyushu University. 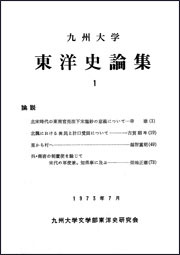 九州大学百年史(The 100 Years' History of Kyushu University) is published in commemoration of the 100th anniversary of Kyushu University(2011). 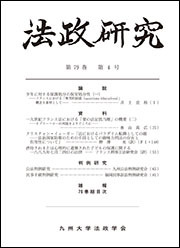 Kyudai-hogaku is a scholarly journal published twice a year by Kyushu University Law Association, the members of which are persons who are enrolled at Graduate School of Law, Kyushu University. 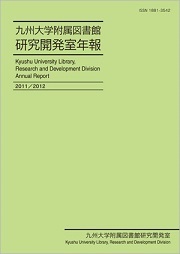 Kyushu University Library, Research and Development Division Annual Report (previously published as "Kenkyu-Kaihatsu-Shitu no Gaiyo") has been published since 2005. 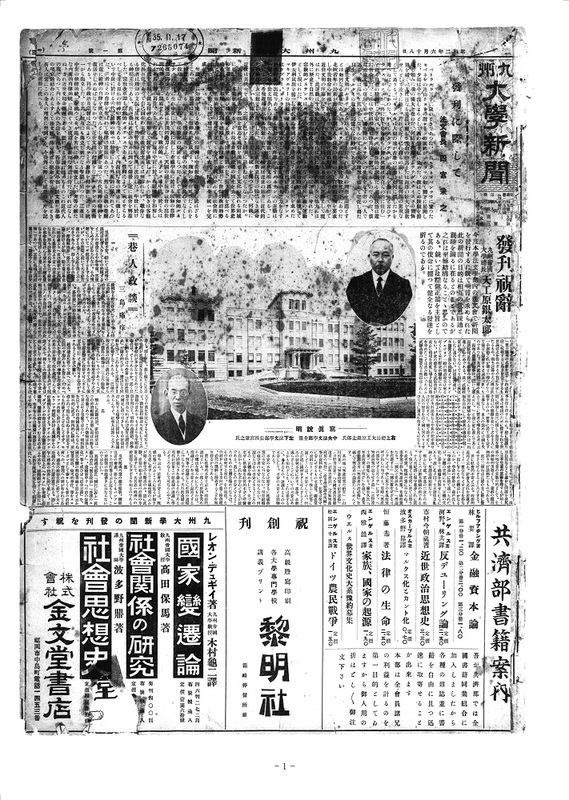 The Keizai Ronkyu is an official publication of KYUSHU-DAIGAKU-DAIGAKUIN-KEIZAIGAKUKAI. 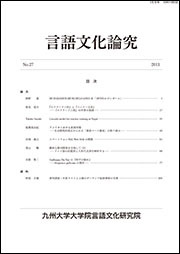 The journal is published by the Business and Economics Section, Kyushu University Manuscript Library. 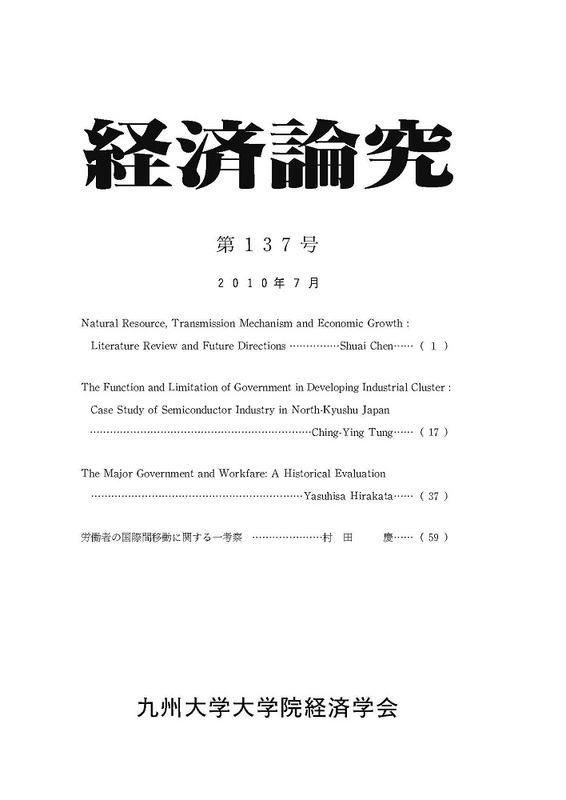 The title of the journal has been changed from エネルギー史研究ノート since No.10. 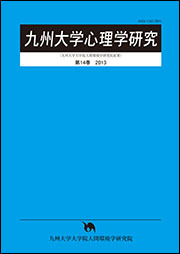 Bulletin of the Kyushu University Forests is a journal published by Kyushu University Forests. 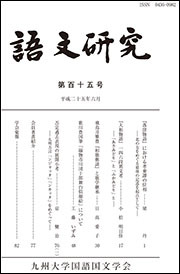 Official publication of Kyushu Daigaku Kokugo Kokubun Gakkai. 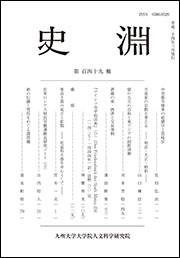 THE TOYOSHI-RONSHU (THE ORIENTAL STUDIES) is an official publication of the Association of Oriental History, Kyushu University. 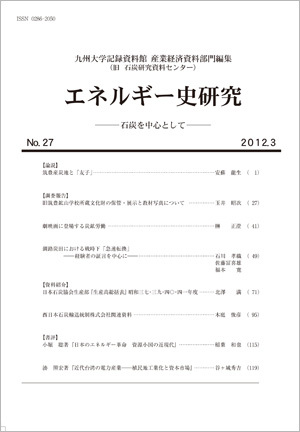 This is a bulletin published by Faculty of Human- Environment Studies, Kyushu University once a year.